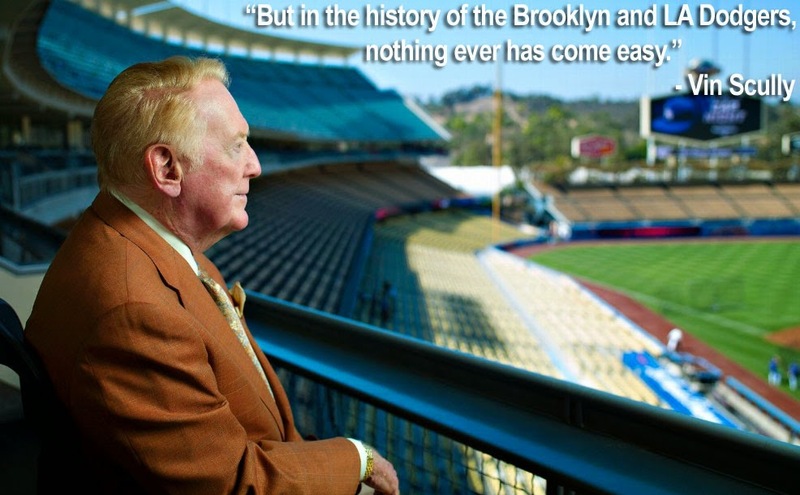 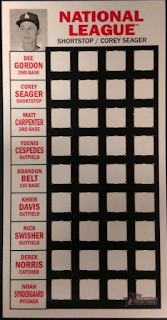 Here is a last look at Topps 2016 Heritage set. 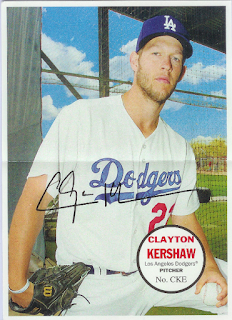 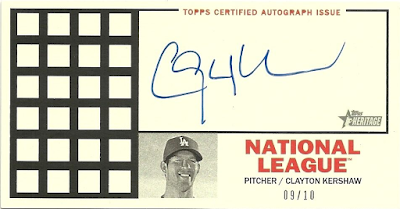 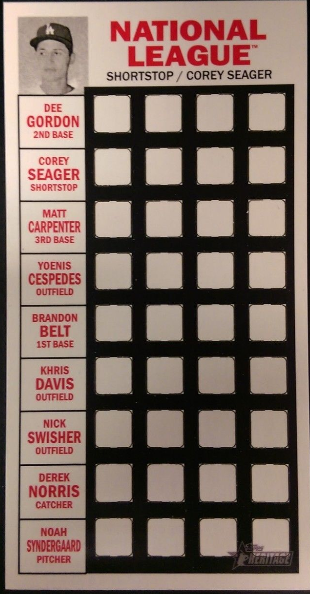 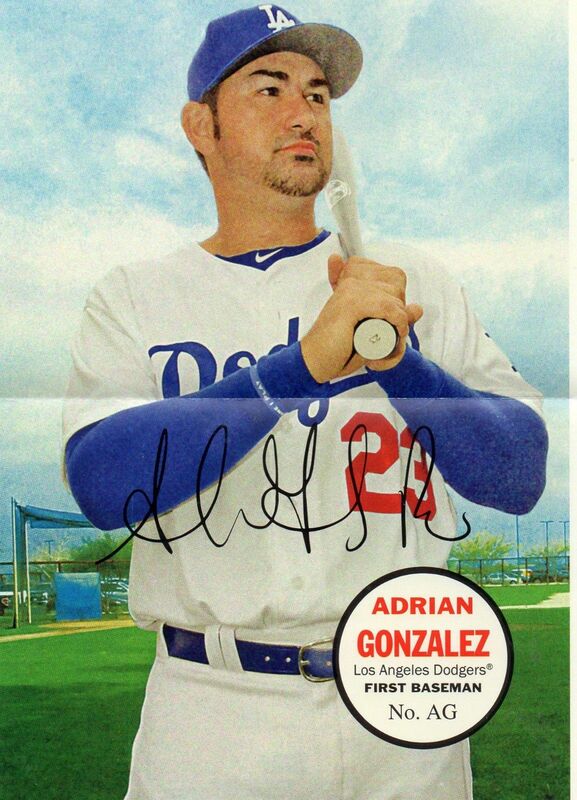 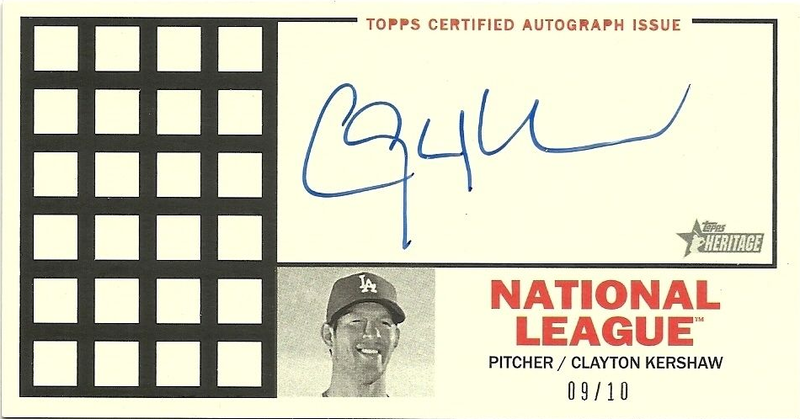 Below are pics of the various box-loader Dodgers cards available. Go here to check out all of my previous post on this set.